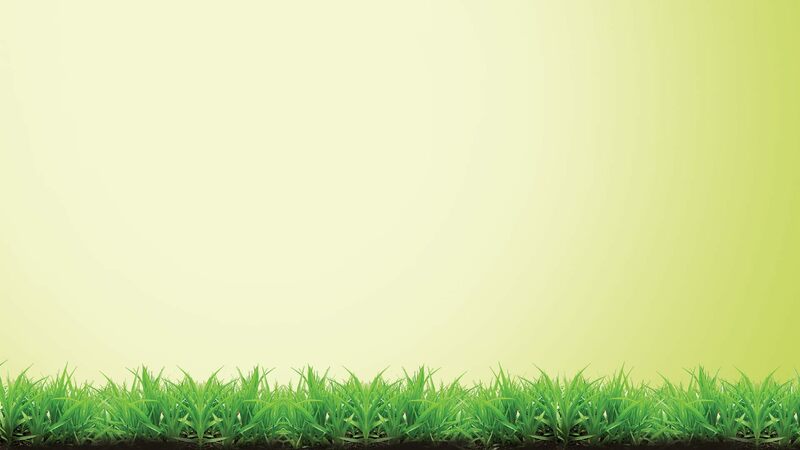 We can provide a one off grass cutting service or we can provide a recurring grass cutting service. 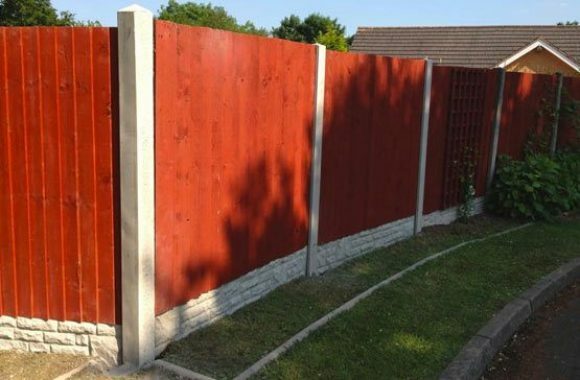 We can erect new fence panels and also repair and restore your old ones. Your garden can look amazing all the time - all year round with out garden maintenance services! Is your garden overgrown? Have an old shed? Remnants of a past long forgotten? We can help! GET YOUR GARDEN LOOKING THE WAY YOU WANT! 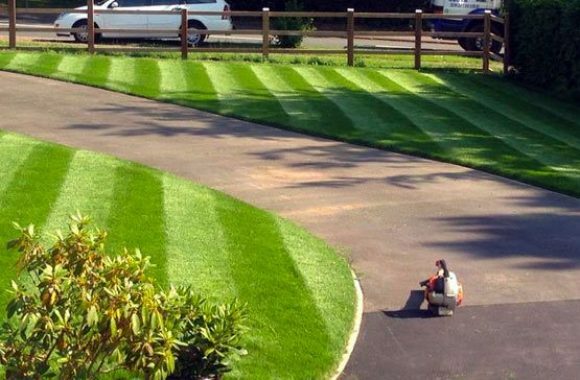 WHETHER IT'S A SIMPLE GRASS CUTTING IN BIRMINGHAM JOB OR DESIGNING YOUR DREAM GARDEN - WE CAN HELP. Get in touch with us and tell us about your garden and our landscapers will take care of everything else! 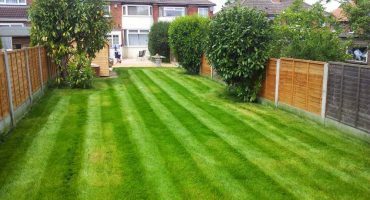 Simply take advantage of our professional gardening services in Birmingham. 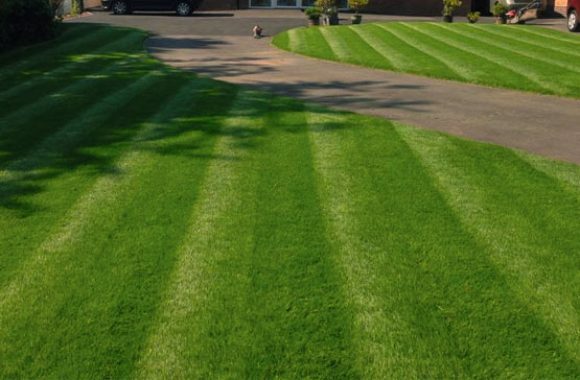 Just let us know what you're after and we will provide you with a Birmingham gardening service that will suit all of your gardening and landscaping needs. We offer everything from a one-off grass cutting job to large scale, commercial landscaping (Click here to view our grass cutting services). We've made 100s of customers happy! We work with homeowners, landlords and businesses! We work throughout the week - even Sundays! When your Birmingham garden needs maintenance and improvements, you can rely on Vibrant Landscapes. We will send a team of gardening experts to help you achieve the look and feel you're after. All of our professionals are equipped with the necessary tools and equipment. Our gardening Birmingham services are efficient and will leave you feeling jubilant! We can help you with every aspect of landscaping and garden design. Take a look at the snapshot of services we provide below. Grass Cutting Birmingham: Starting at only £15. Book is us for a one off or for a regular maintenance package! Garden Clearance: Vibrant Landscapes can transform your overgrown “Jungle” into the “garden of your dreams”. 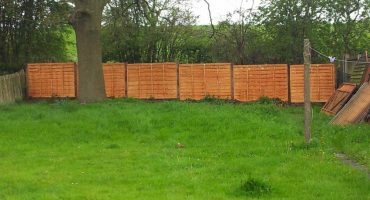 Garden Fencing: Including: Fencing panel replacement, Fence repairs and new fence installations. Garden Maintenance: Regular or one-off general garden upkeep for domestic and commercial. Garden Decking: Offering customers different designs and layouts.  You have full control during the design phase. Turf Laying A good turf lawn is a must for families, ensuring a cost effective and safe outdoor lifestyle all year round. Slabbing, Paving & Patios: We offer some of the most reputable garden landscaping and paving services available. Planting Arrangements: We can provide a comprehensive range of flower and shrub planting schemes. Landscaping: We can transform your garden, creating a beautiful garden bringing you countless hours of enjoyment. We wanted to create the regions most reputable gardening service. Between 2009 and 2016 we were known as Strim & Trim, towards the end of 2016, we expanded our team and re-branded as Vibrant Landscapes. 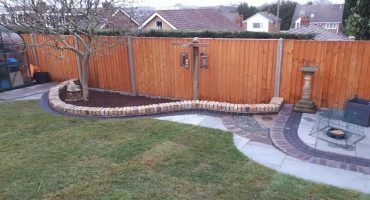 We have almost a decade of work as a professional gardening company in Birmingham. 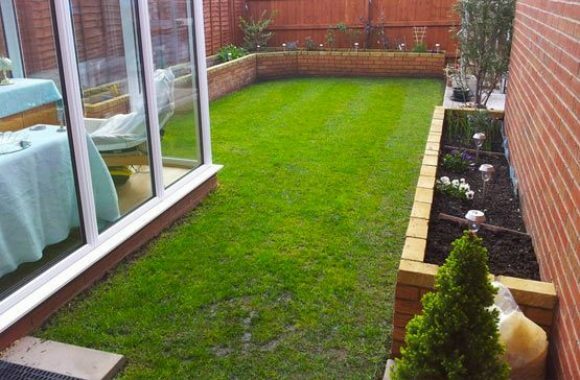 We've improved and designed countless gardens throughout Birmingham, Bromsgrove and the West Midlands. We have built up a regular client base because they know they can always count on us. You can employ our services easily. All you have to do is contact us and explain to us what you want to achieve. We have a team in place that can help you with every aspect landscaping your garden. We work closely with both domestic clients and commercial.